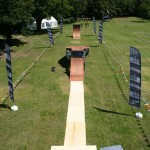 MBS Europe are now able to bring the excitement of Freestyle Mountainboarding to you, wherever you are. 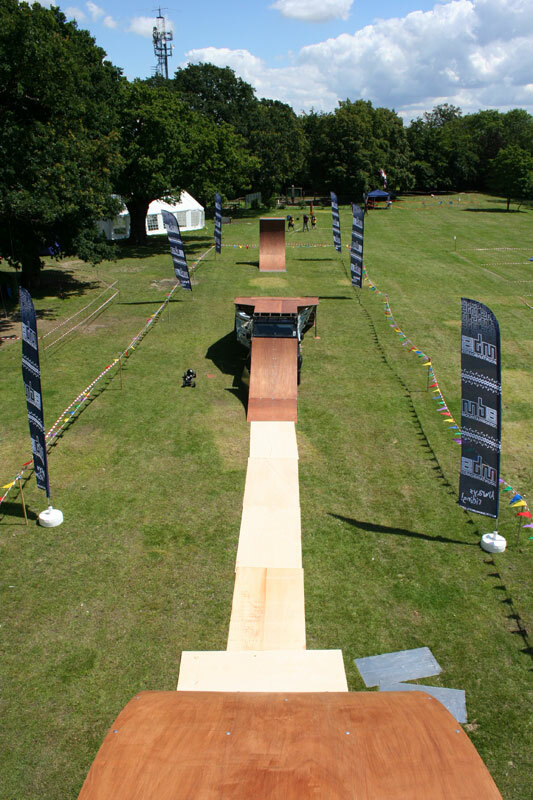 This unique set up allows us to show off the freestyle aspect of mountainboarding, and bring the action to you! 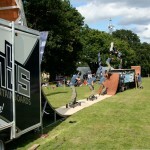 No longer do you need a hill to see the best mountainboarders in action. 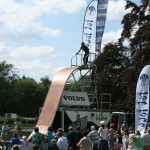 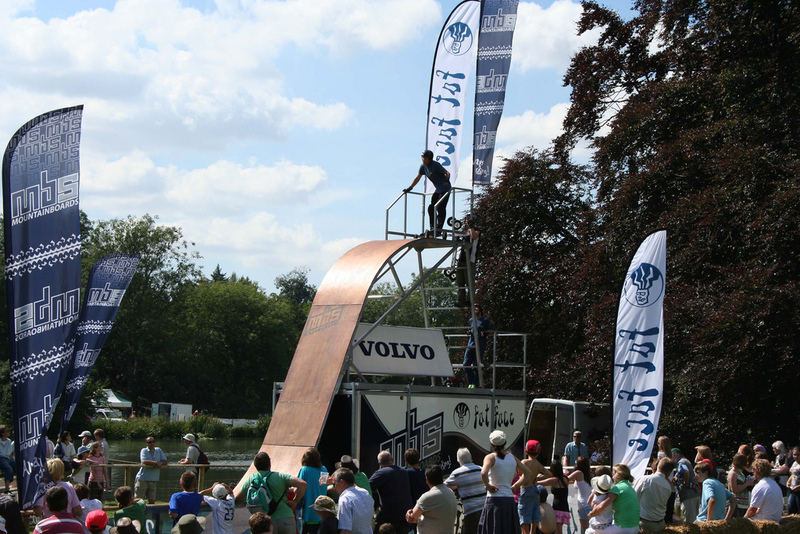 The MBS Europe Pro Team perform spins and flip tricks over a Land Rover dropping in off the trailer from a height of 20ft! 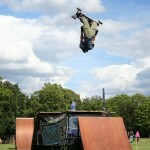 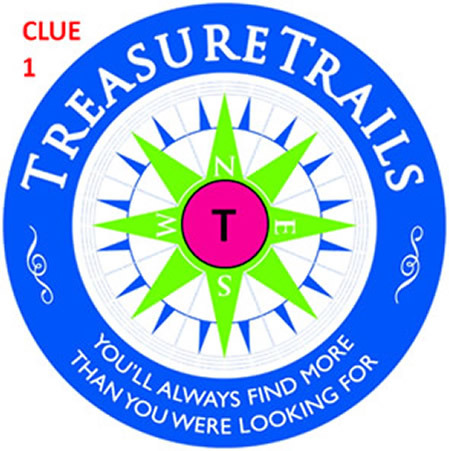 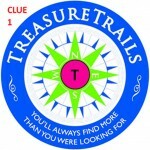 The show brings excitement and is guaranteed to wow the crowds offering the best entertainment available today. 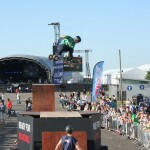 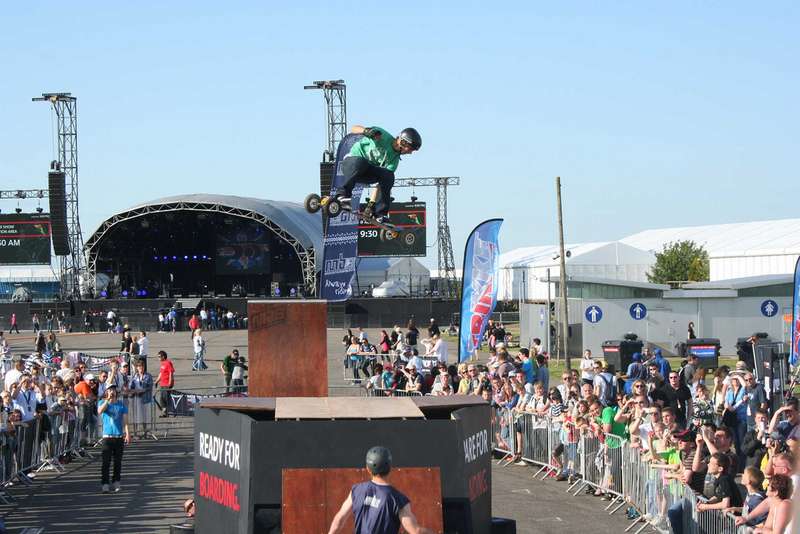 See a collection of videos of the ramp at the team at the MBS Europe Youtube Channel. 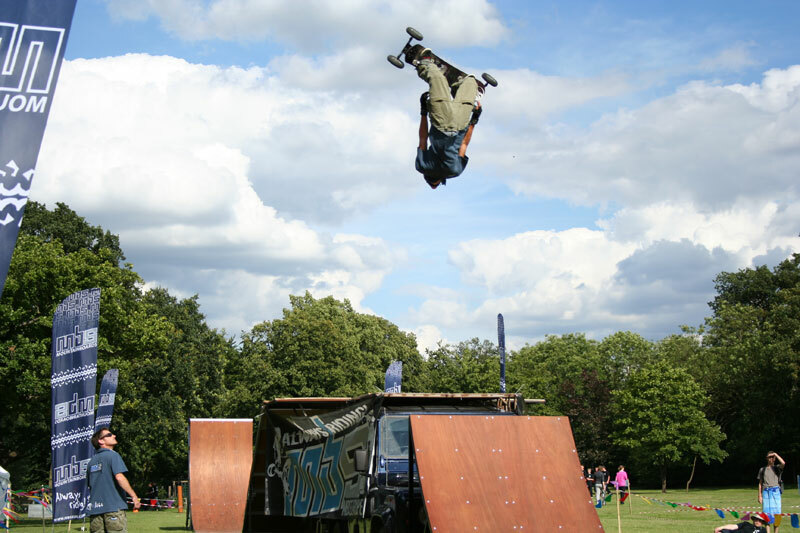 The Big Air Show offers great opportunities for brand awareness, education, safety and all the positive effects of mountainboarding. 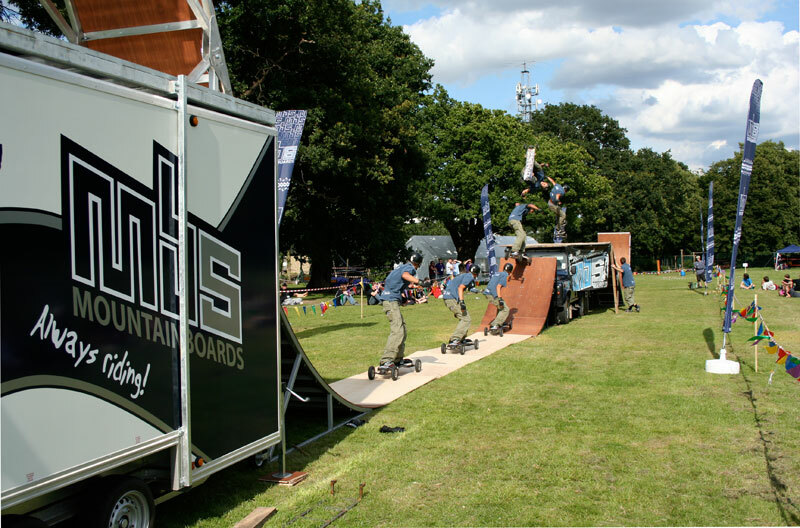 Whether we are performing at indoor or outdoor shows, fairs, concerts or schools the MBS Europe Team are always at their best. 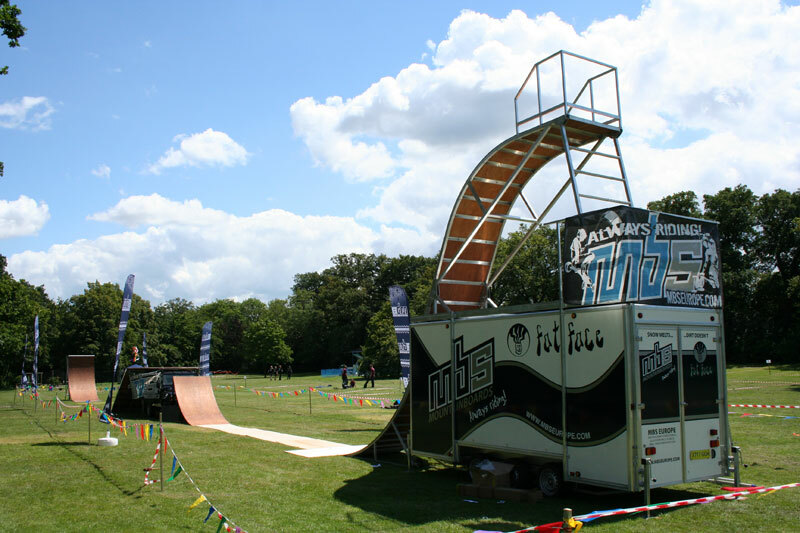 We are now available to take bookings, so act fast to guarantee us at your event!